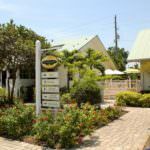 Entrepreneurs and Bonita Springs settlers Bill and Lester Piper established the original garden in 1936. 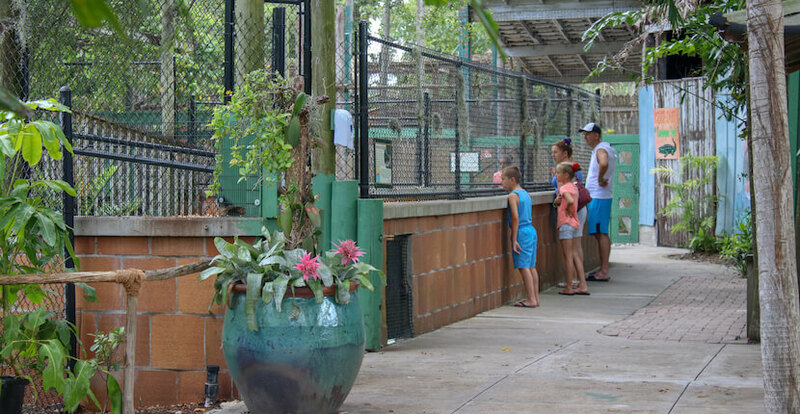 They developed it as a roadside attraction to rehabilitate injured wildlife and allow visitors to get up-close and learn about these native animals. 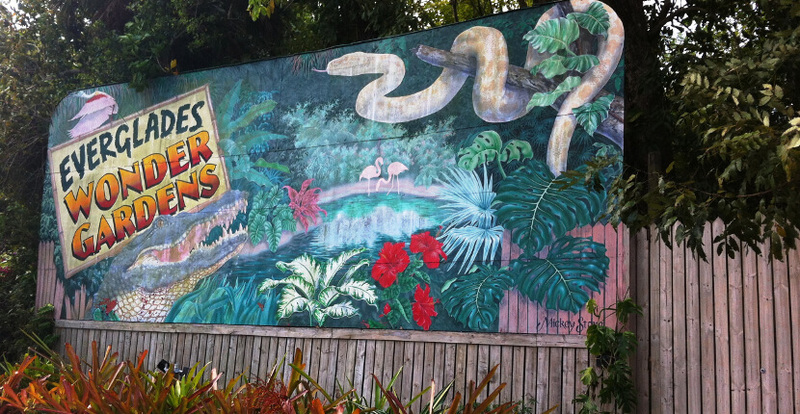 The attraction was created by the two brothers as the Bonita Springs Reptile Gardens. 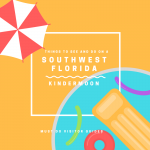 By the 1950s it had been renamed the Everglades Wonder Gardens and was Florida’s premier wildlife attractions with threatened American crocodiles as one of the main exhibits. 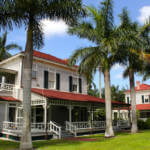 The gardens also pioneered a program of breeding endangered Florida panthers long before the terms “eco-tourism” and “environmental conservancy” had even been coined. 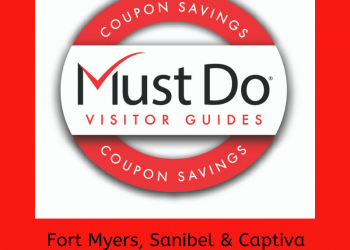 Save on your visit–print coupon below! The three-acre botanical gardens are well established as an old-growth jungle of exotic flowers and vegetation from all over the world. 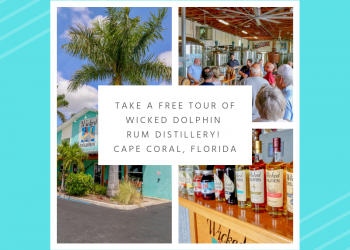 You’ll find African mahogany trees, kapok trees, giant staghorn ferns, gorgeous Shaving Brush flowers, orchids, bromeliads, and fruit trees that all flourish in South Florida’s warm wet climate. The Native Butterfly Garden is a relatively new exhibit with plenty of butterfly-attracting plants such as milkweed and passionflower that provide food and egg-laying sites for the brightly colored butterflies. 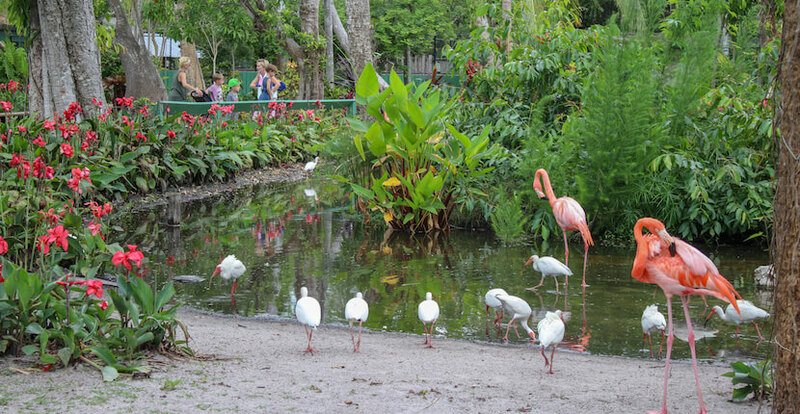 Although the gardens no longer accommodate large mammals, it is home to some amazing birds such as pink flamingos (which you can hand-feed! ), wood ducks, Amazon parrots, cockatoos, and rainbow lorikeets. There’s even a showy peahen called Priscilla who loves to have her photograph taken! 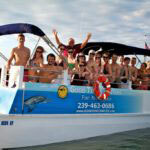 Most of the residents are rescues from the Florida Fish and Wildlife Commission. 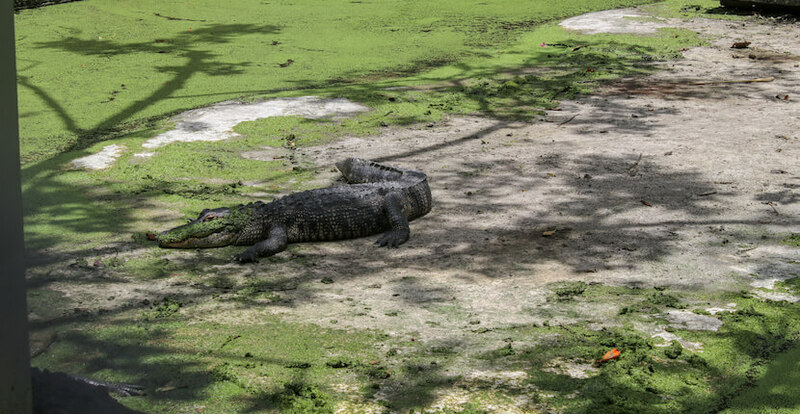 Tread carefully as you cross the swing bridge to see the 40 resident alligators that inhabit the lake, sharing it with turtles, fish, frogs, and other native wildlife – at least until they feel hungry! 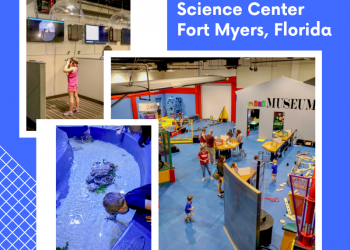 Other Florida wildlife exhibits include snakes, lizards, and tortoises. 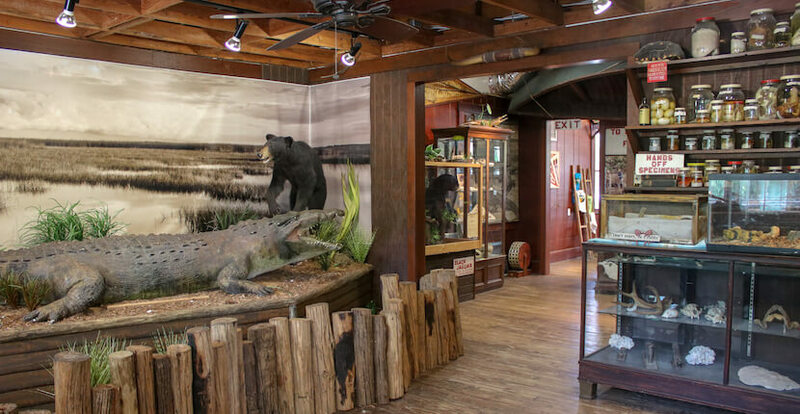 The original purpose of the Wonder Gardens is not forgotten and John Brady, a professional photographer himself, has added an art gallery showcasing stunning photographs of Florida wildlife. 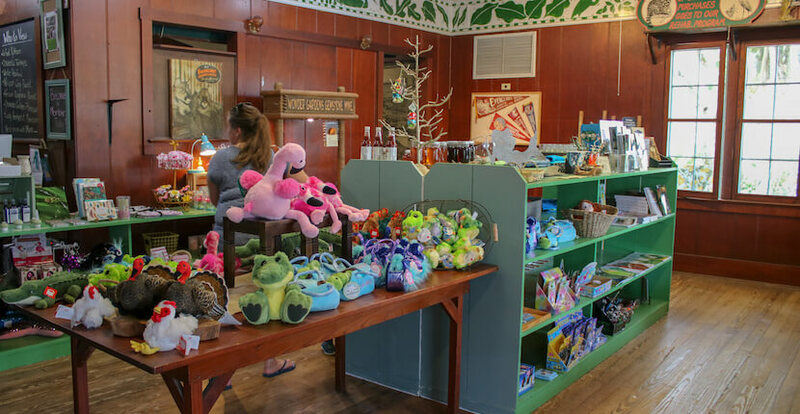 There is also a gift and souvenir shop providing income to support the future development of this much-loved historic family-friendly attraction. 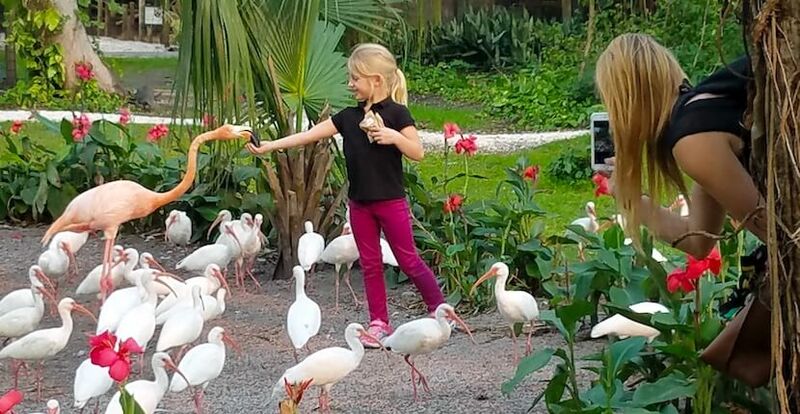 Everglades Wonder Gardens is open daily* from 9 a.m. to 5 p.m.
*Closed on the Fourth of July, Thanksgiving, and Christmas.